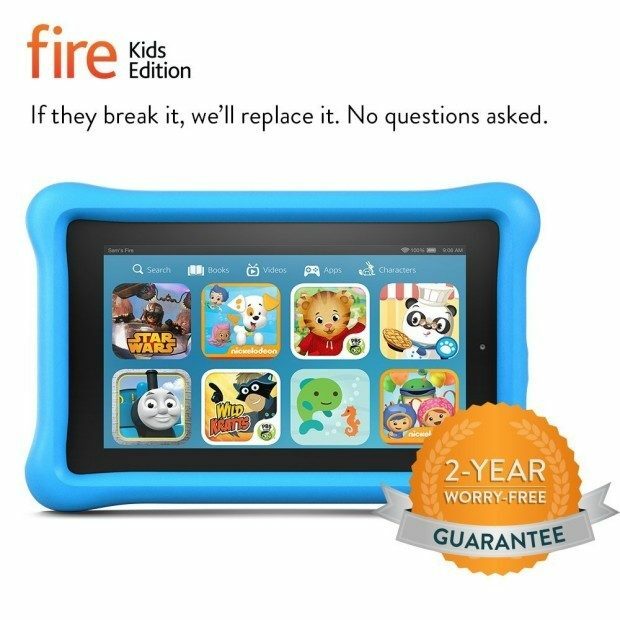 Fire Kids Edition - Kid-Proof Case Just $99! Ships FREE! You are here: Home / Great Deals / Amazon Deals / Fire Kids Edition – Kid-Proof Case Just $99! Ships FREE! Fire Kids Edition – Kid-Proof Case Just $99! Ships FREE! Head over to Amazon to order this highly rated Fire Kids Edition – Kid-Proof Case Just $99! Shipping is FREE!